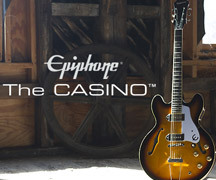 For fans who have been eyeing the Epiphone Ultra III and Ultra 339 featuring Guitar Rig, Native Instruments, has now released Guitar Rig 5 Play, based on the Guitar Rig 5 PRO featuring Jump amp with 17 different cabinet styles and over a dozen effects as well as 50 ready to use effects presets. Guitar Rig 5 PRO will be available on all the Ultra III and Ultra 339 immediately. Both the Ultra III and the Ultra 339 feature the Pro-Bucker™ and Shadow NanoMag™ Pickup combo with USB, stereo, and mono outputs, built tuners, and now the Native Instruments GuitarRig™ 5 download. 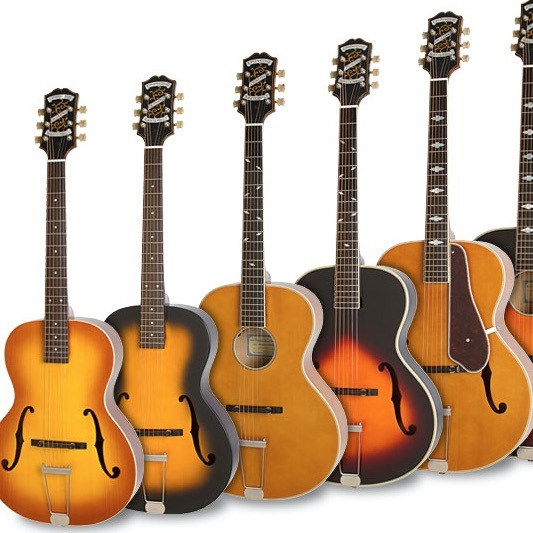 Visit the Ultra III and Ultra 339 product pages and play one today at your favorite Authorized Epiphone Dealers while supplises last!